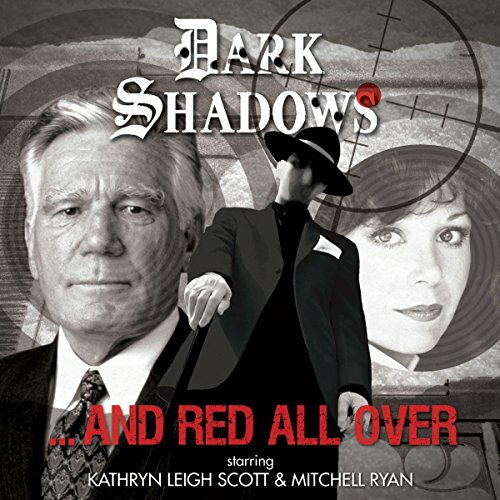 Showing results by narrator "Leigh Ryan"
A Decades-Long Odyssey with Two of the Stars of America's Longest-Running Dramatic Radio Series! Adventures in Oddity is a light-hearted, informative peek into the inter-relating minds and personalities of two veteran voice actors and the characters they bring to life. 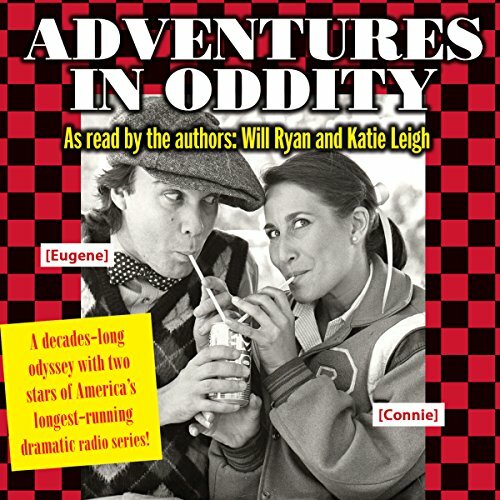 Katie Leigh and Will Ryan, a pair of voice-over professionals with thousands of film and television credits between them, interview each other regarding their work on America's favorite dramatic radio series Adventures in Odyssey (heard on over 2,400 radio stations in North America since 1987). I left my former life - and my mask - behind. Running from a past where I was born unloved. A past where I was betrayed by love. Running from a man and an organization with limitless power and stealth. Running for my life. I never expected to find love on the run. Not in a tiny seaside town in the middle of nowhere. Not without my mask. 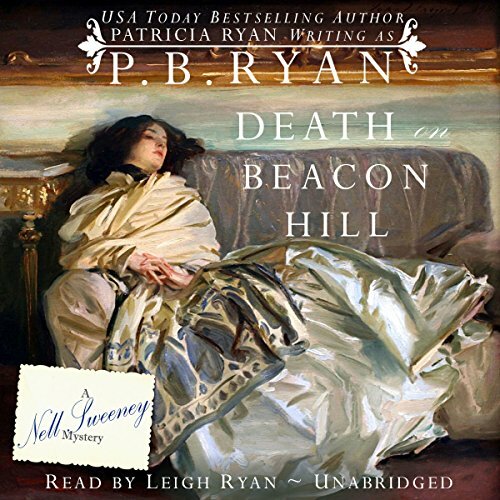 Nell Sweeney, a young Irish-born governess in post-Civil War Boston, may not have much, but she does possess both a keen mind and a brave heart. As governess to the wealthy Hewitt family, she finds plenty of opportunities to use both - especially when the seamy side of society shows itself. 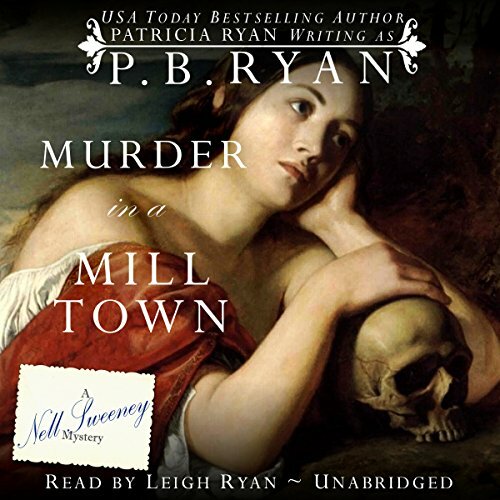 The lowborn Fallons come to Viola Hewitt with a desperate plea for help. Their wayward daughter, Bridget, a pretty young employee of Hewitt Mills and Dye Works, hasn’t been seen for days. 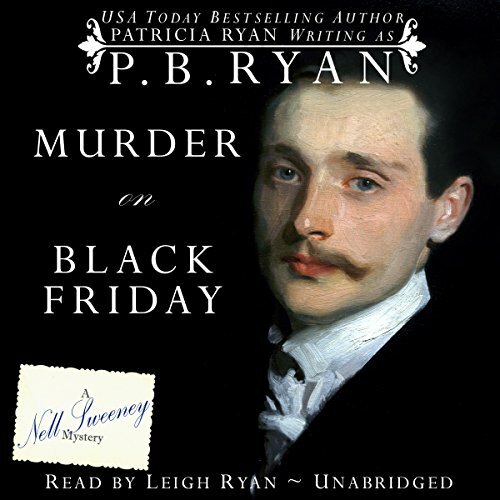 As governess to the wealthy Hewitts, Irish immigrant Nell Sweeney belongs to no particular caste - hers is halfway between her brethren and the Brahmin. But now, a double murder involves both maid and mistress - and it will take cooperation by rich and poor alike to solve it. All of Boston is talking about the murder of Virginia Kimball. 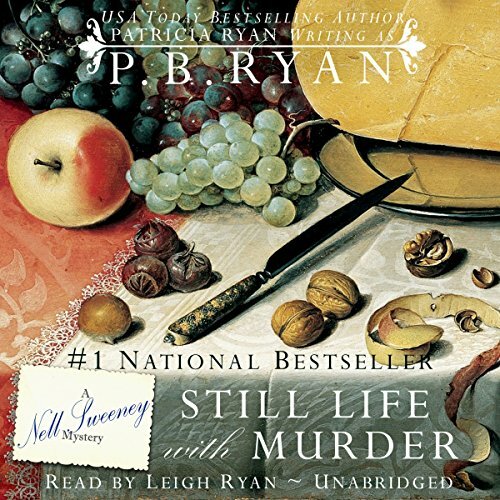 The famous actress, past her prime but still a renowned beauty, was found shot to death in her Beacon Hill townhouse, along with her young Irish - American maid, Fiona Gannon. 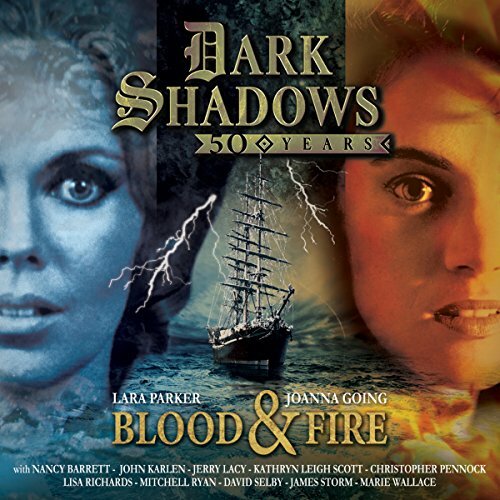 A must for all Dark Shadows fans. My entire life has been unmasked. Everything I thought to be true has been called into question. Whom do I trust? What do I believe? With two men promising to keep me safe and one promising to give me my life back, which path do I choose? 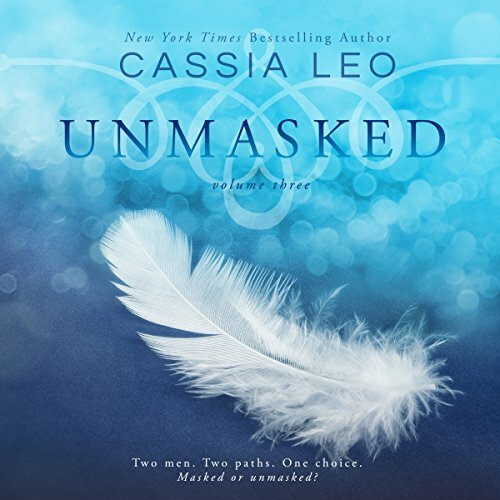 Masked or unmasked? Newlywed Maggie Haskell has started a life away from Collinsport with her husband, Joe. But before their honeymoon can start, Maggie finds herself trapped in a cabin in the woods with a strange man. A strange man with a familiar face. With time running out, Maggie has to buy her freedom. But her captors will accept only one thing. 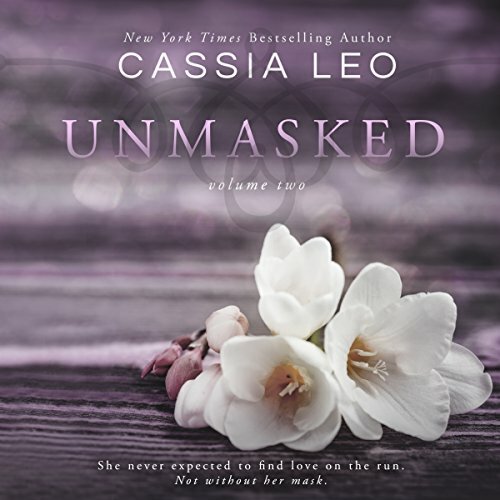 Who are the faceless men holding her captive, and what do they want? Where is Joe Haskell? And who is the man with the face of Burke Devlin?